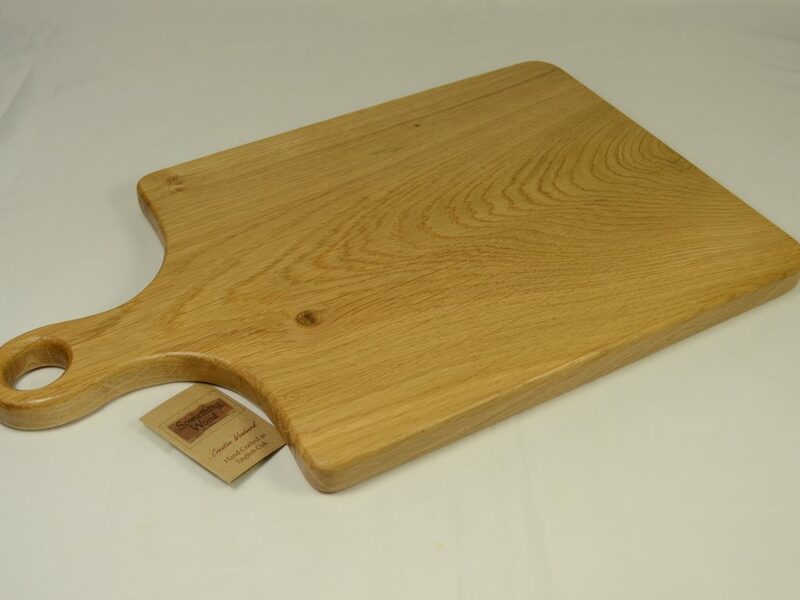 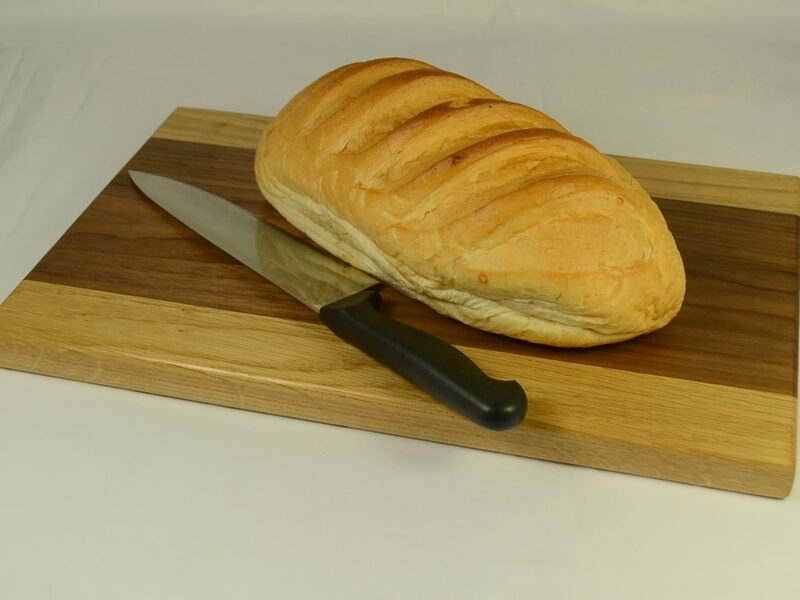 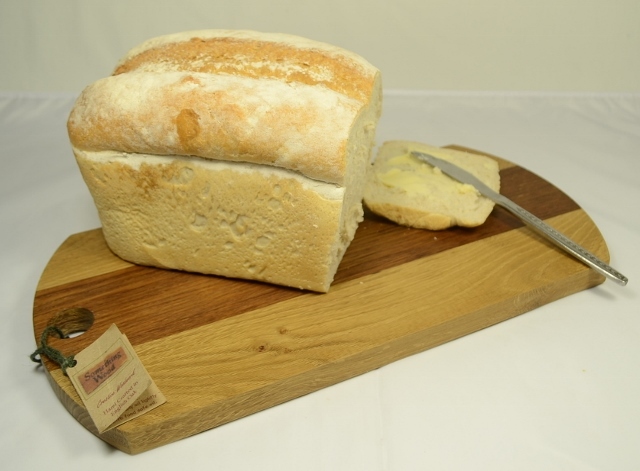 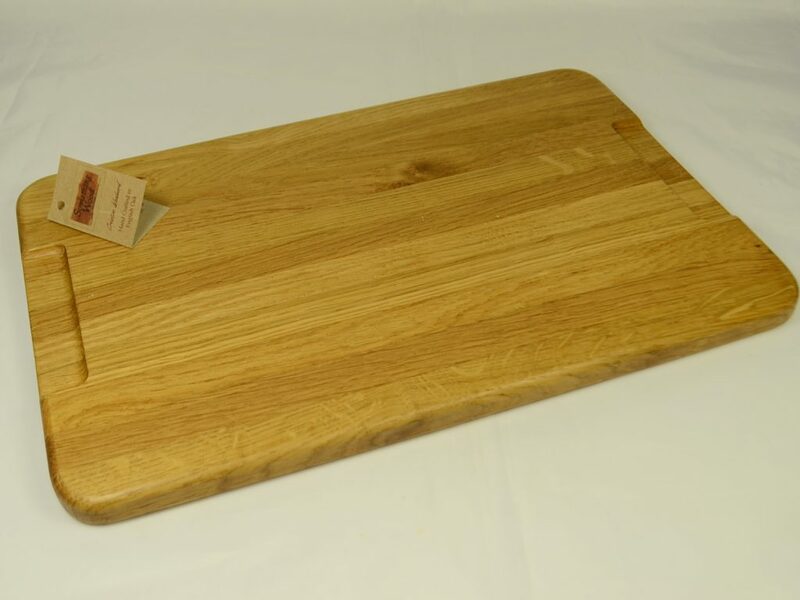 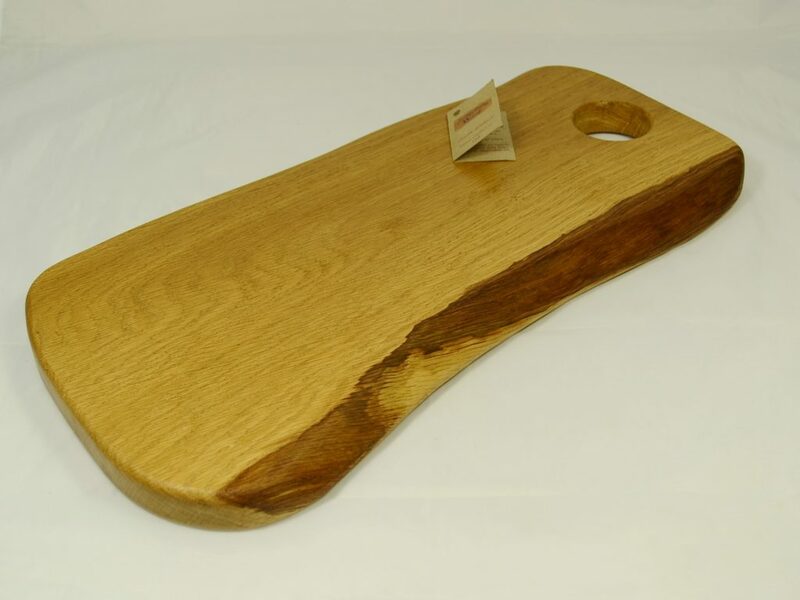 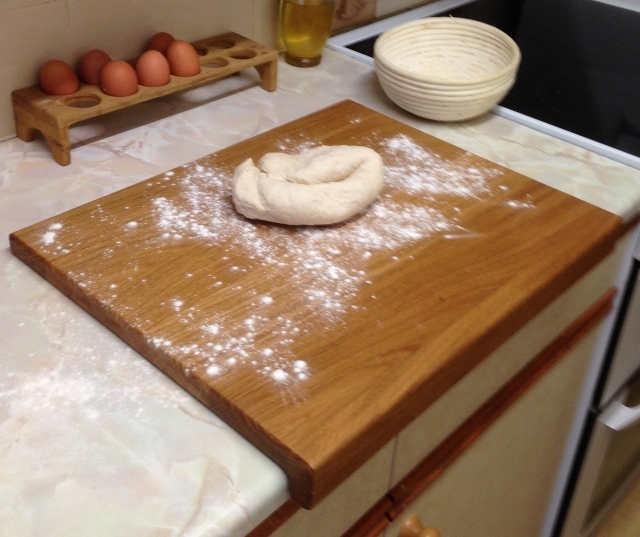 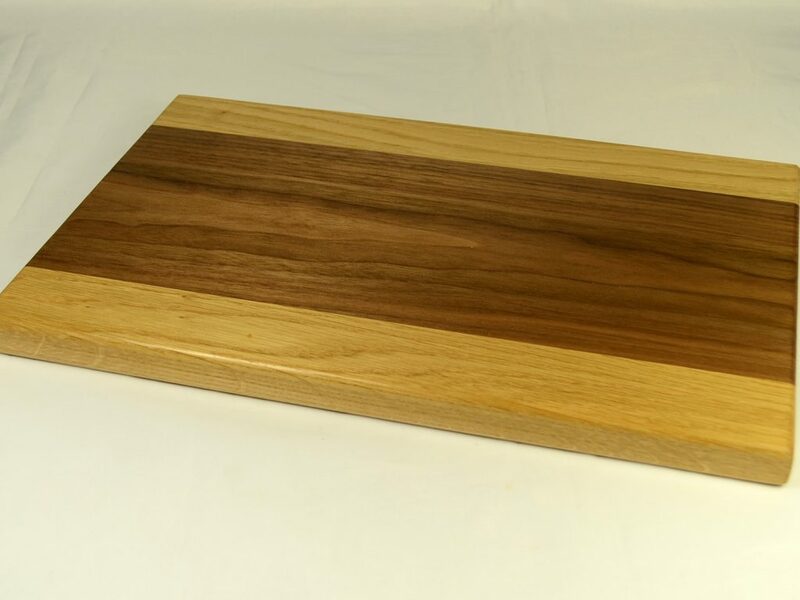 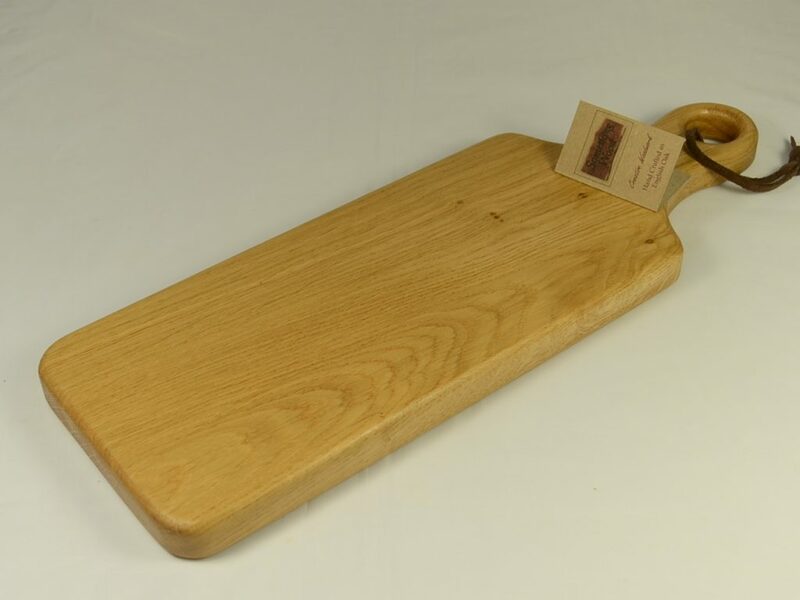 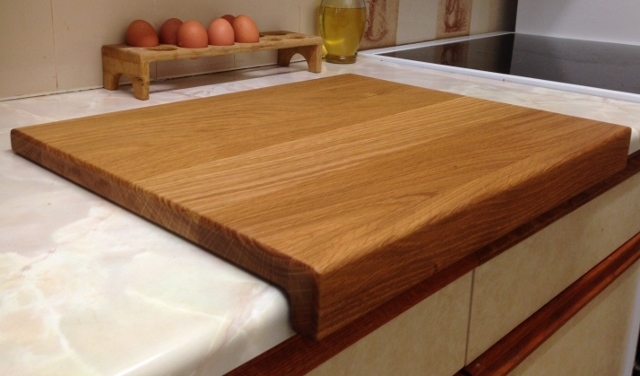 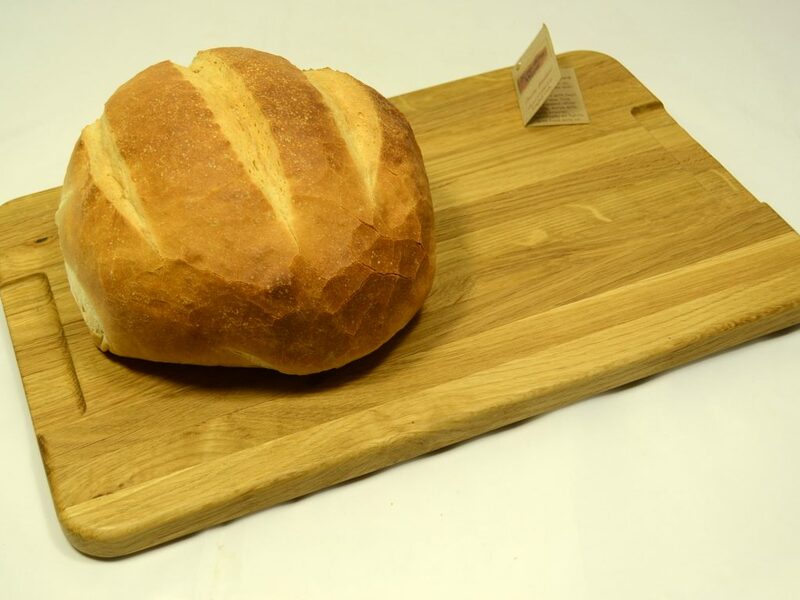 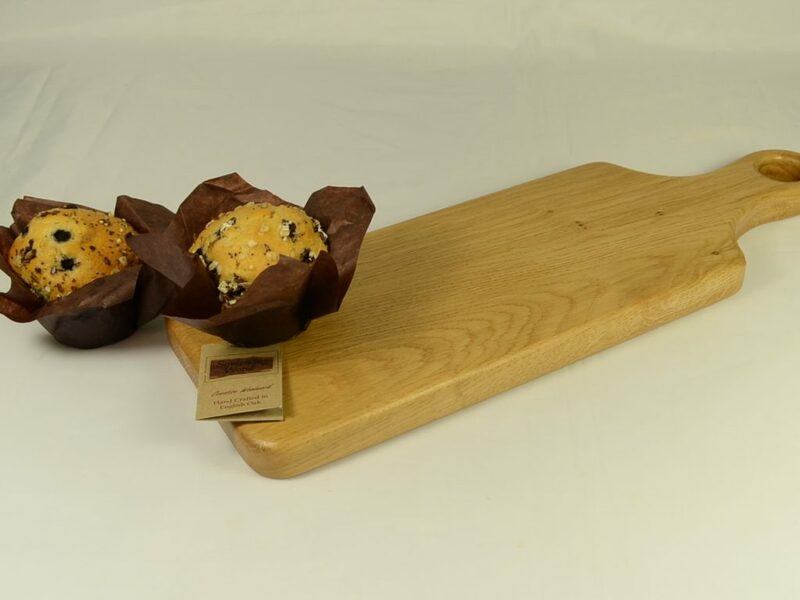 Hand crafted Counter Edge Kneading Boards in Oak, are ideal for kneading breads, making rolls, croissants or rolling out pastry. 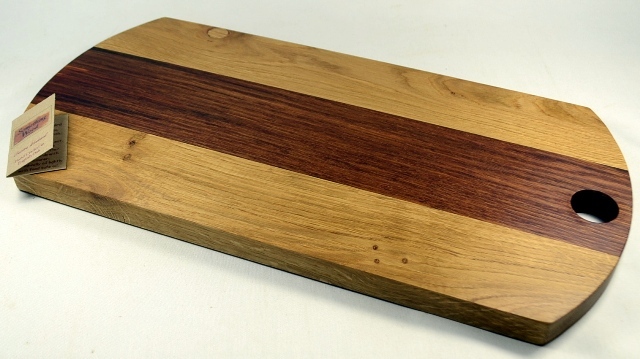 With a lip over the edge of the counter, the board will not move. 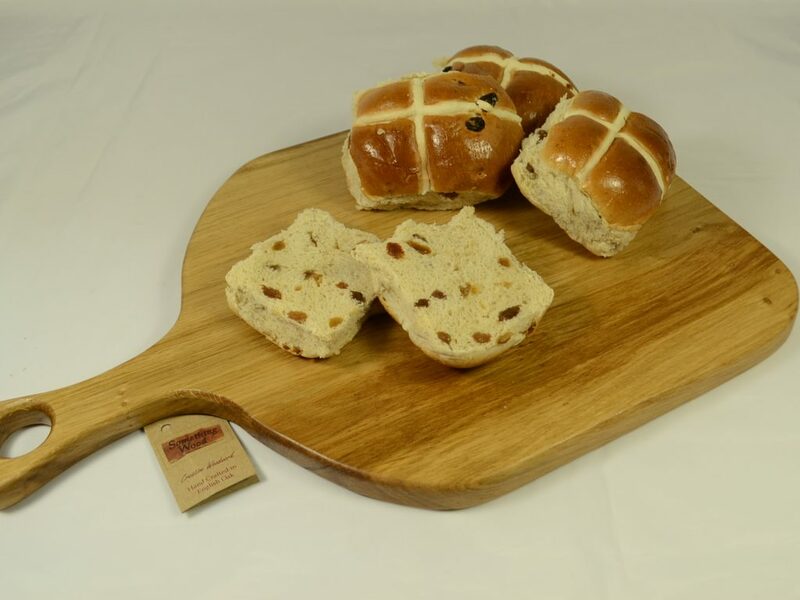 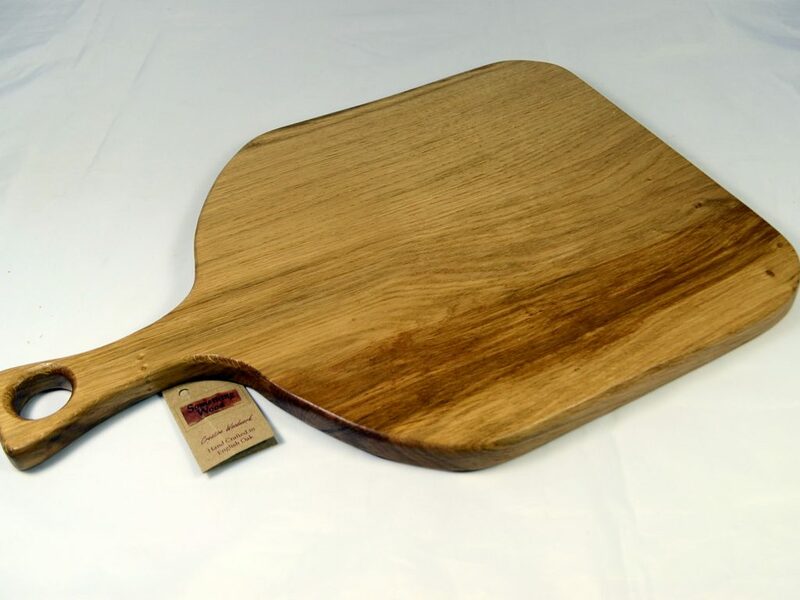 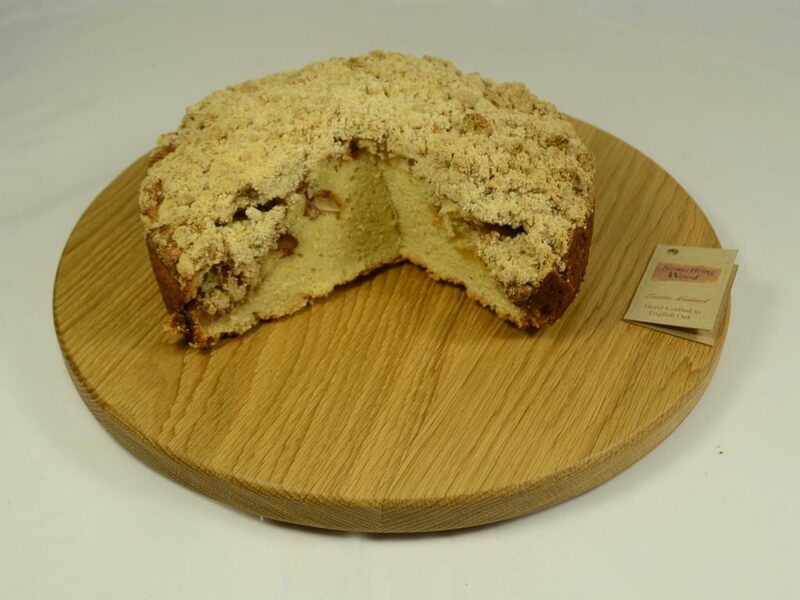 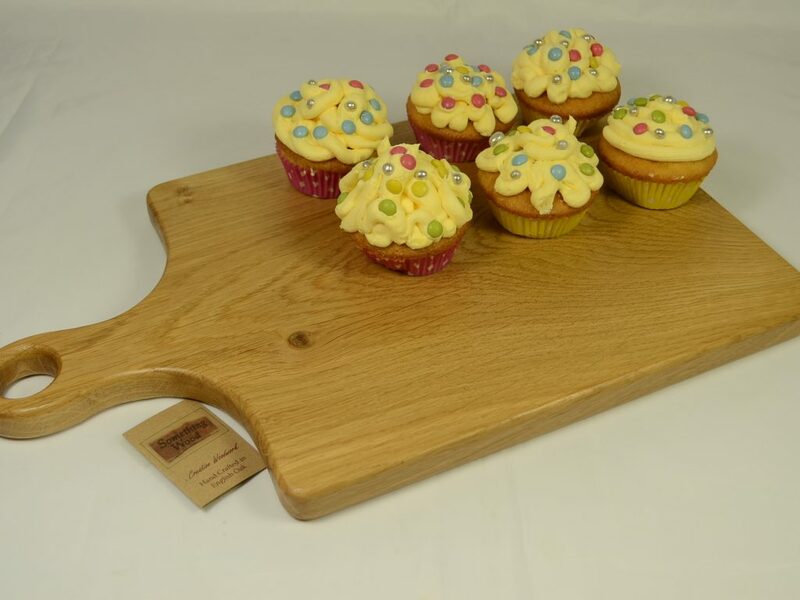 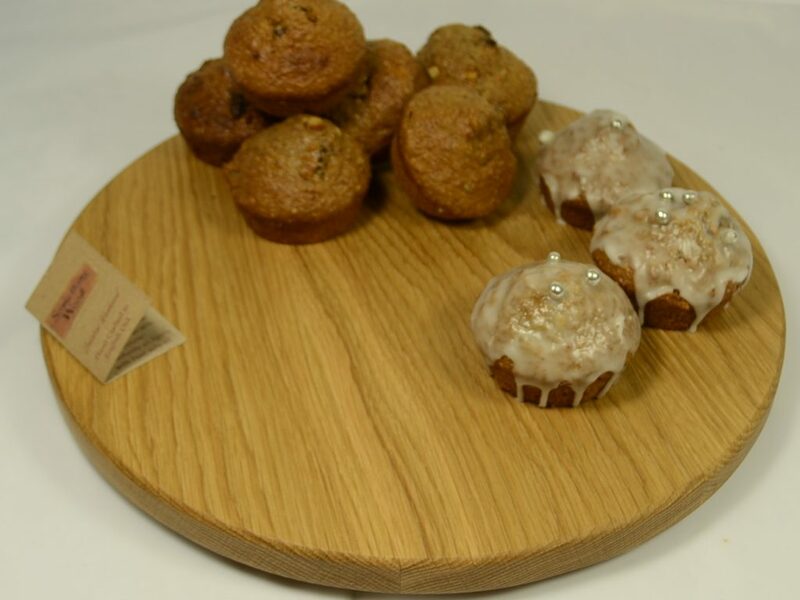 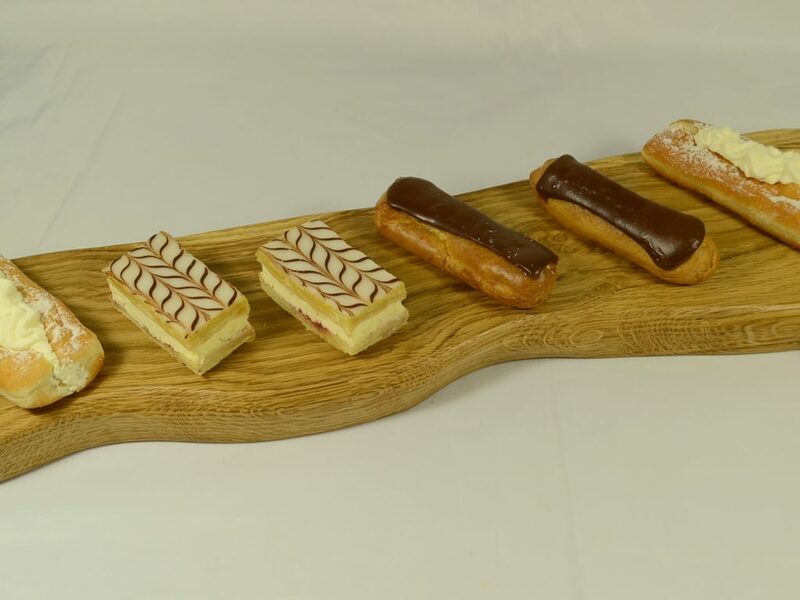 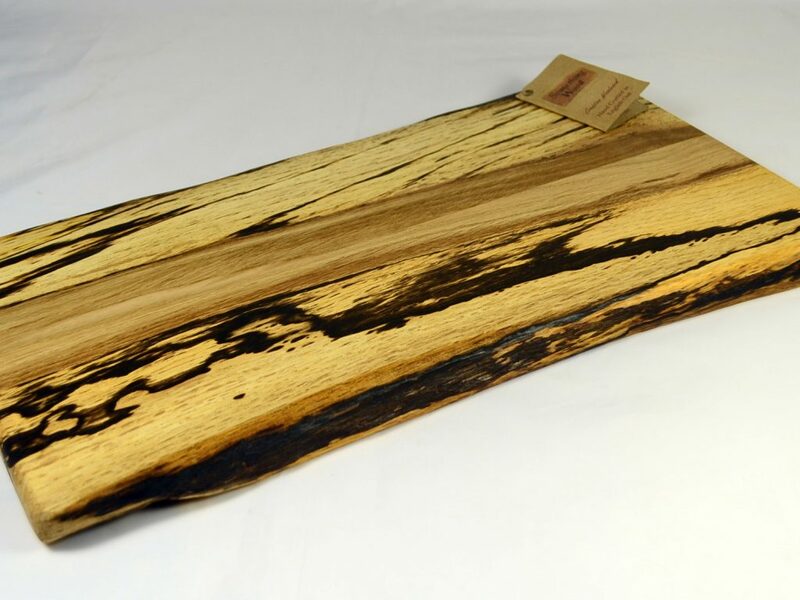 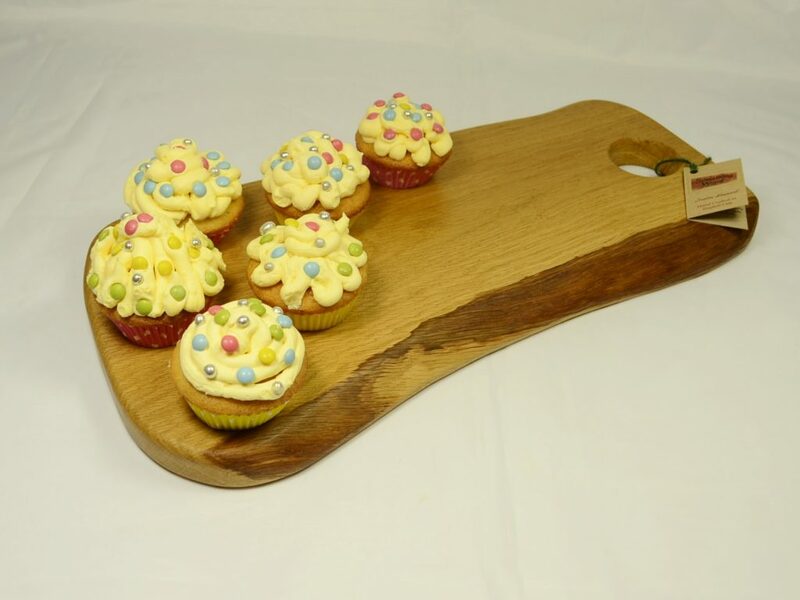 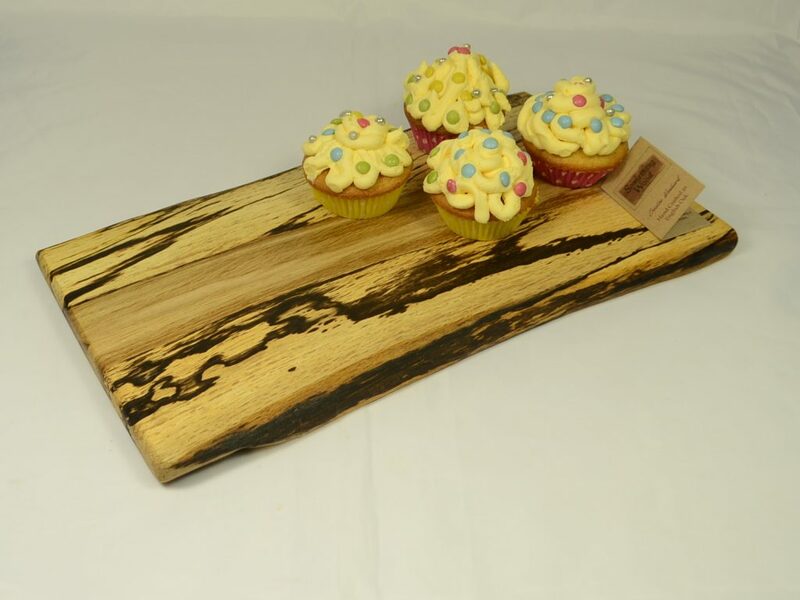 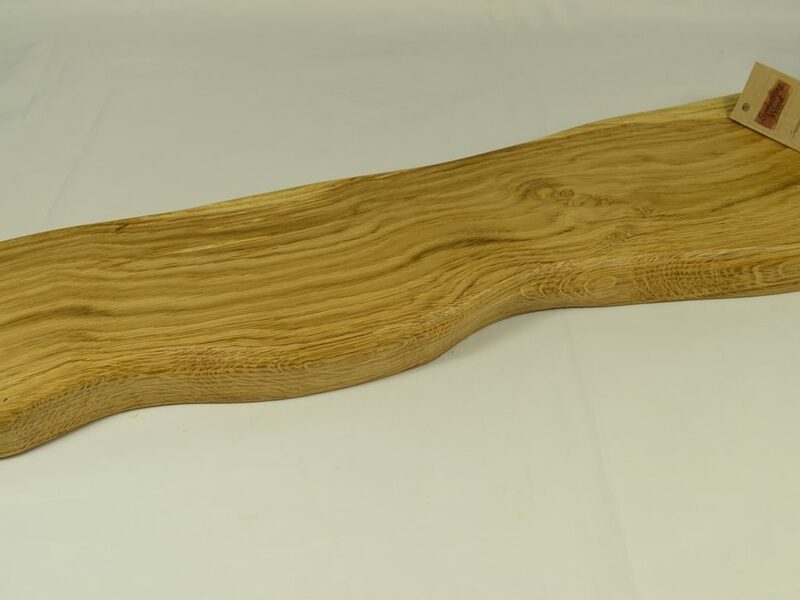 We also have a selection of bread boards, cake boards and serving boards for all occasions, Weddings, Birthday or special occasion cakes or maybe just to display colourfull cup cakes or artisan bread.